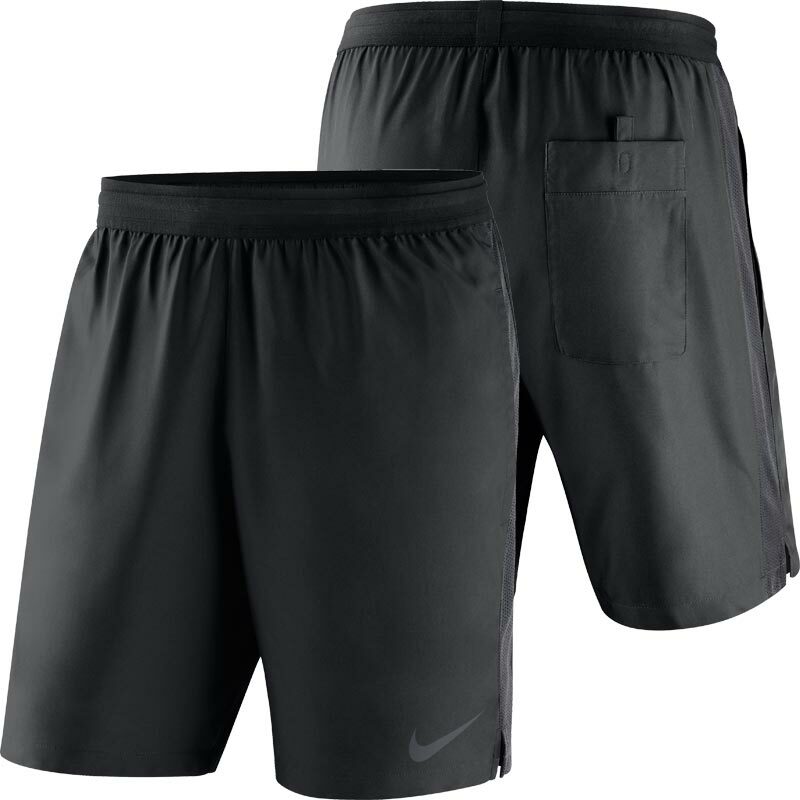 Nike ® Dry Referee Short, secure your fit. Prepare for action. 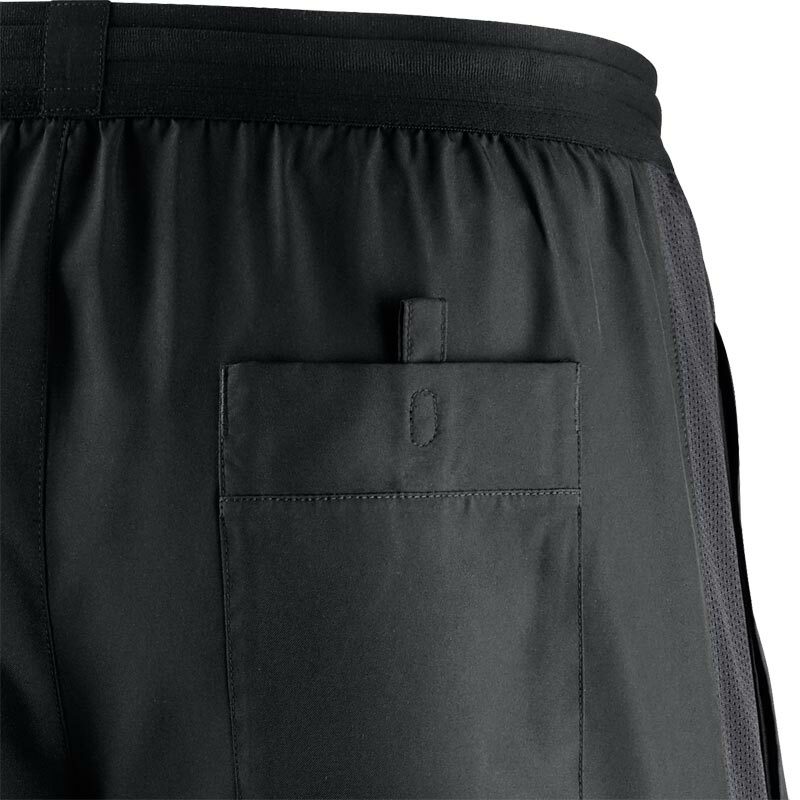 Anticipated availability for the Nike ® Referee Short: June 2018 to end May 2020. Drawcord provides a low profile custom fir. Back pocket has a hook and loop closure for security. 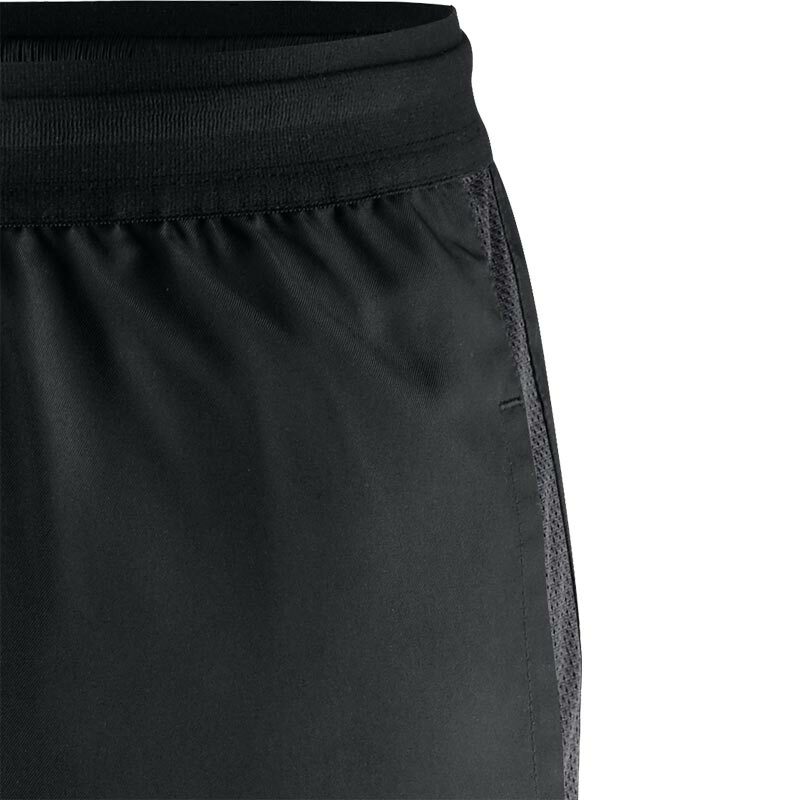 Great shorts, small hole in one of the pairs just above the pocket which was a shame but only a design flaw in that pair I’m sure. They are great quality other than that and look great.